With one of the largest selections of designer frames nationwide, Sterling Optical has the perfect frames – just for you. We carry well-known brands such as Ray-Ban, Oakley, and Coach (just to name a few). Stop by your neighborhood Sterling Optical location to check out our complete collection. 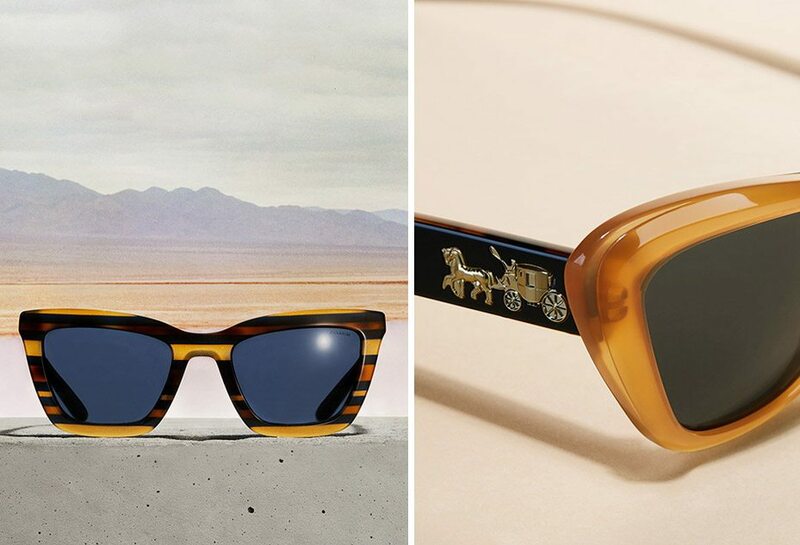 A bold new eyewear line created by legendary designer Frederic Beausoleil. 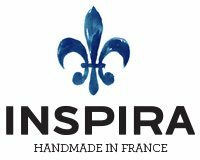 Frederic imparts his incredible aesthetic and skill to these new frames, which are all handmade in France with extreme pride. Ray•Ban® is one of the world’s best-selling brands. Famous for their sun and prescription eyewear, Ray•Ban® boasts some of the most famous styles of sunglasses which include Wayfarer and Aviator. Timeless and classic, Ray•Ban® is still a modern favorite. Since its creation in 2005, the TOM FORD® brand has become one of the most highly respected and successful designers today. 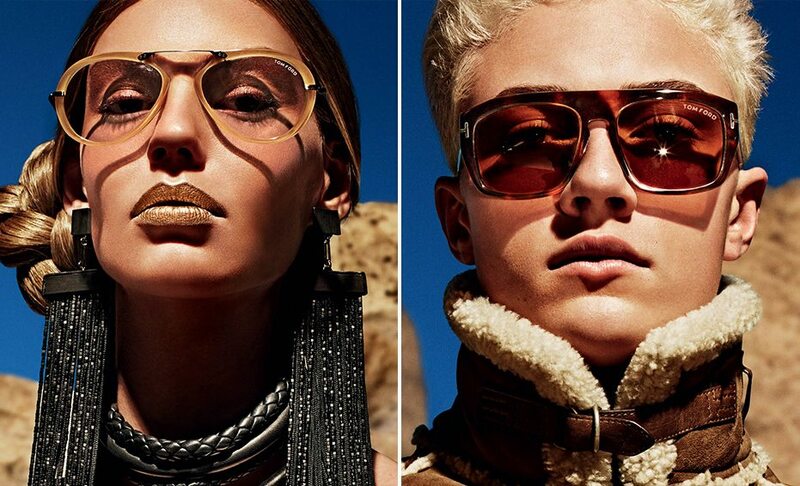 One asset to this success was the launch in 2006 of the TOM FORD® eyewear collection, featuring a variety of eyeglasses and sunglasses. 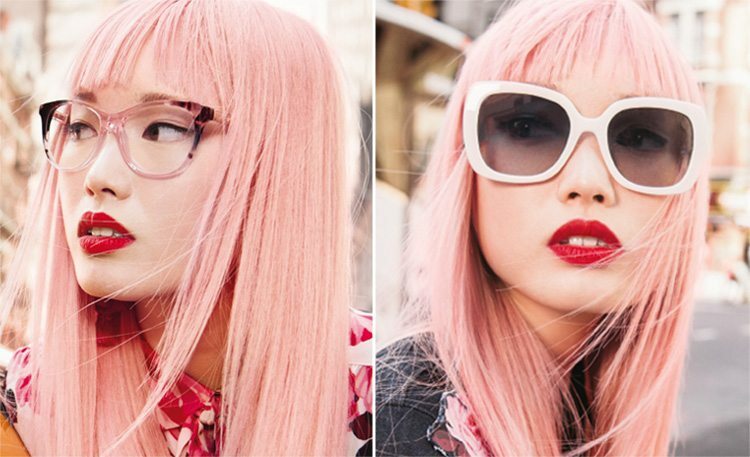 Gucci eyeglasses have been relaunched with the 2017 collection! The stylish collection of eyewear shows meticulous detail and is crafted from materials that are of the highest quality. 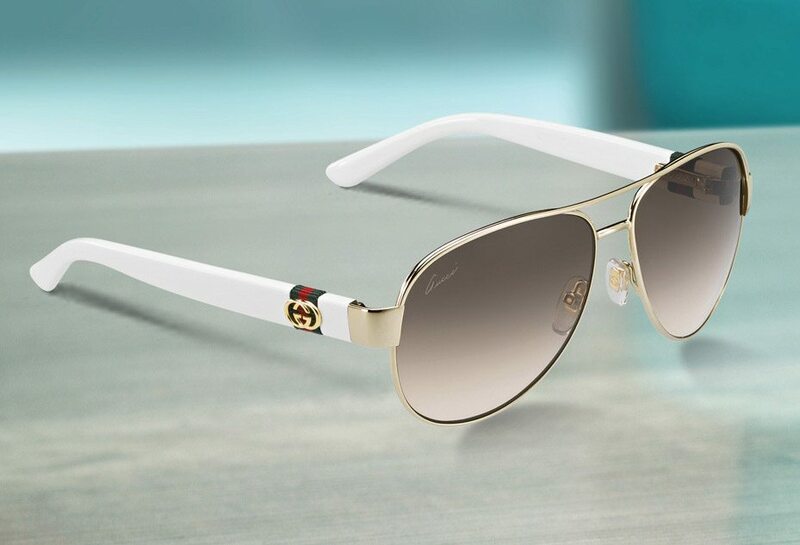 Due to a growing demand, Gucci eyewear has responded with many styles for both men and women. 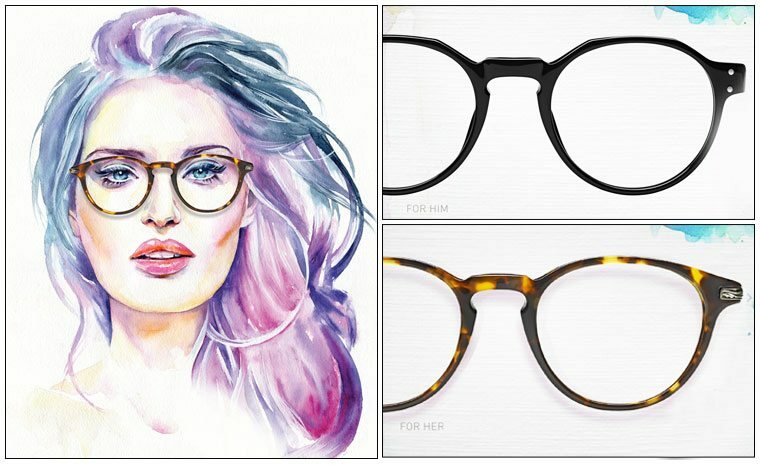 Guess eyeglasses benefit from the same knowledge and passion for design that Guess’ other designer products do, which gives them a stylistic edge over other brands. With Guess, you know you will get quality – a cutting-edge design that is up-to-date with current trends, and an altogether fantastic look that will fit perfectly with your own personal style. Thanks to unmistakable style, sophisticated elegance and uncompromised quality, Prada is the pinnacle of Italian fashion. 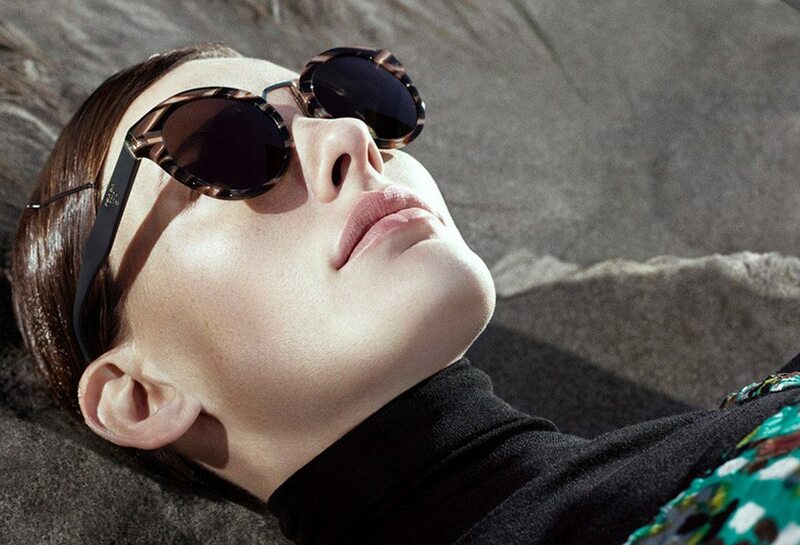 With their line of stylish sunglasses and eyeglasses, Prada continues to be a leader in designer eyewear. Oakley® has a reputation for always being ahead of the curve with their optic technology and cool styles. The brand that started out by selling motorcycle grips is today a fashion name to be reckoned with, as it features a wide range of eyewear that caters not only to professional sports figures and athletes, but to people all over the world who have a need for high-quality and high performance. Tory Burch is an American lifestyle brand that embodies the personal style and sensibility of its Chairman, CEO and Designer, Tory Burch. The line features classic frames – reimagined. 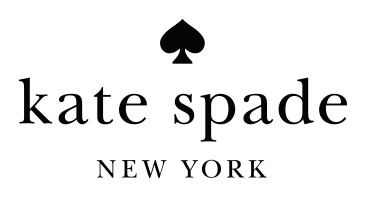 Inspired by a chic and timeless style, the Kate Spade collection evokes the 1960s, and this influence is clear in design and color. Ophthalmic sun lenses offer many of the refined and distinctive details of the bags and accessories of this brand, with daring (but at the same time) sophisticated collections, with a range of pretty shapes, easy to wear and available in a variety of typical womanly colors. Founded in New York City in 1837, Tiffany & Co. has a rich heritage filled with celebrated events, artists and milestones that live on today in legendary style. 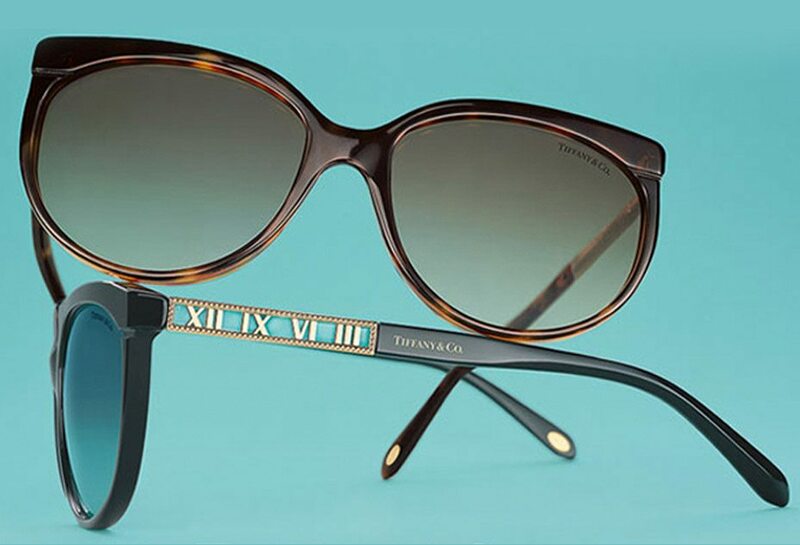 The eyewear collection of Tiffany & Co., which takes inspiration from the most iconic jewelry collection, celebrates stunning originality and enduring beauty. Founded in 1941 as a family-run workshop in a Manhattan loft, Coach is today a leading American designer and marketer of fine accessories and apparel that’s ready-to-wear for women and men around the world. The Coach eyewear collection perfectly expresses the effortless “New York style” and the authentic American heritage of the Coach brand. 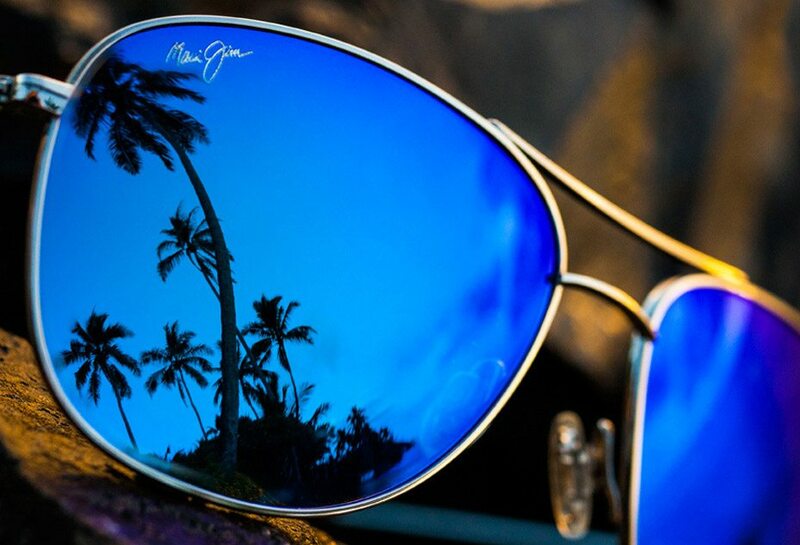 Maui Jim got its start in 1980 as a small company that sold sunglasses on the beach in Lahaina, Hawaii. 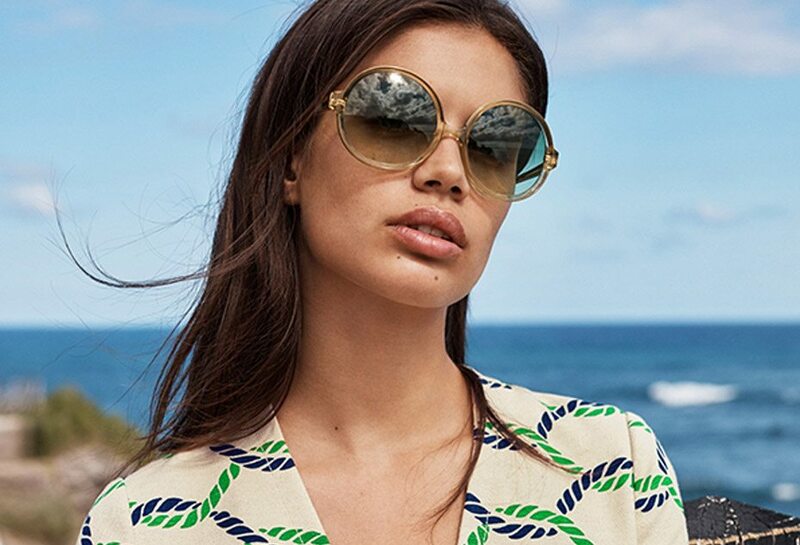 The brand’s philosophy is to: “Make your life brighter so you see the colors of your world at their best and always feel confident in your style.” Today, Maui Jim offers over 125 styles of sunglasses – all of which are polarized and provide 100%. 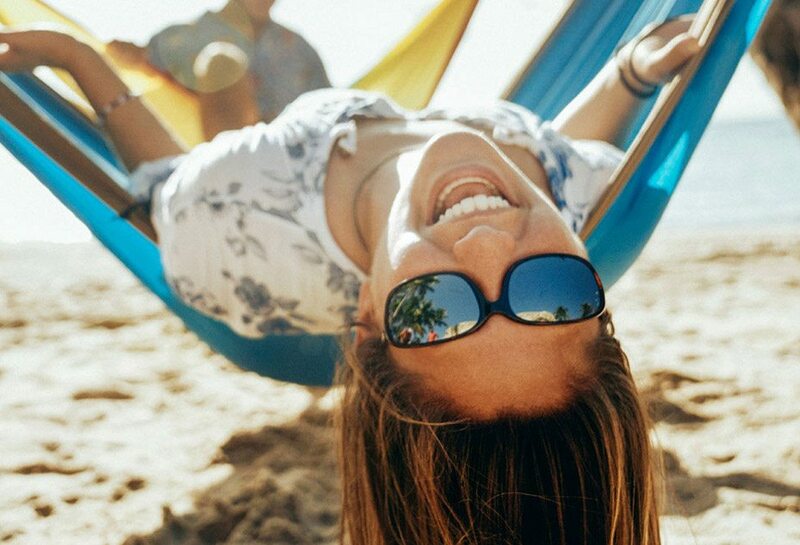 After all these years and all these adventures, the mission of Costa Del Mar has never wavered: to create the clearest sunglasses on the planet for life’s great adventures. And the patented technology – found only in Costa lenses and frames – is proof that this brand is succeeding. These brands, and many more, available at Sterling Optical. Brands vary by location.